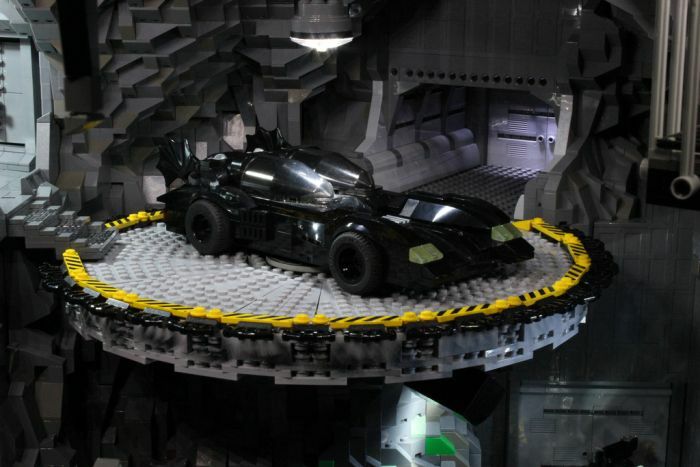 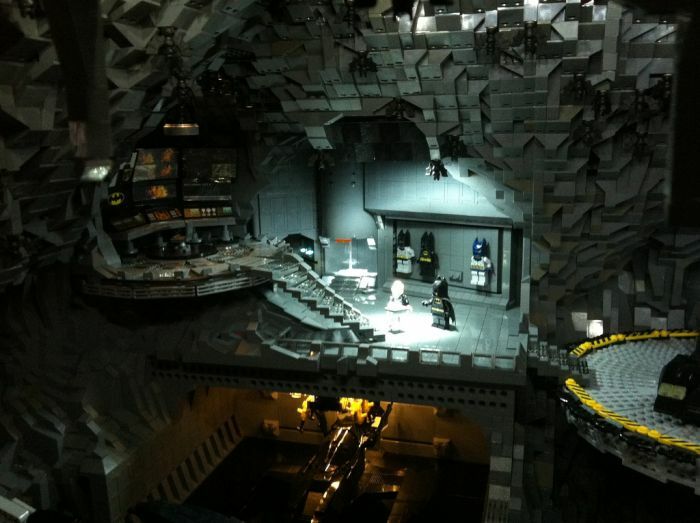 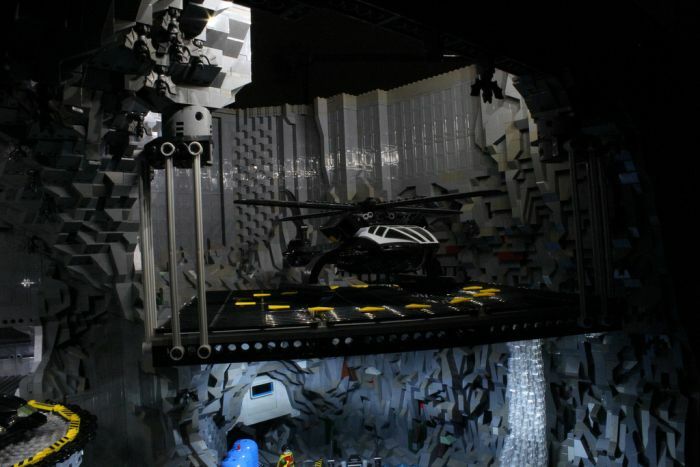 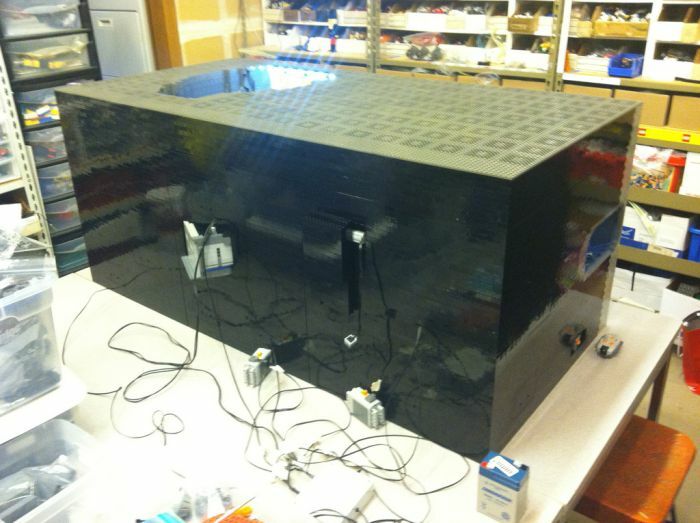 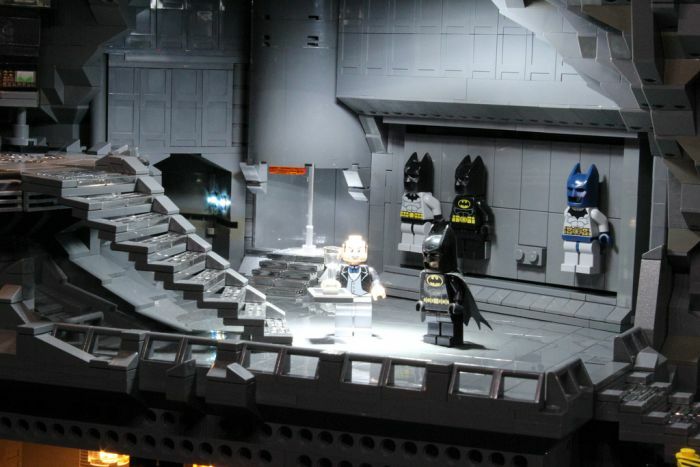 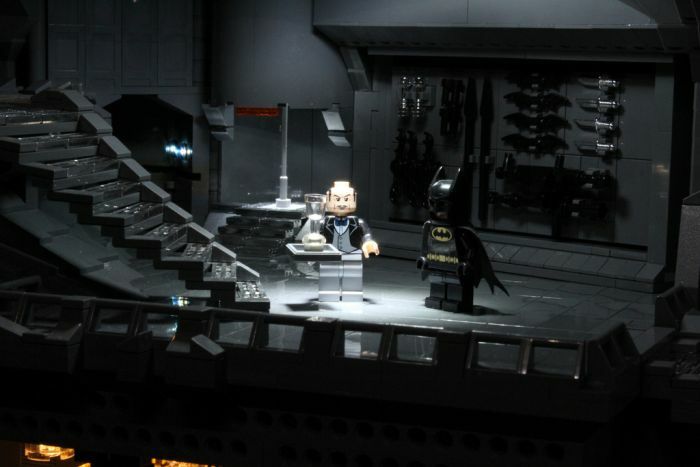 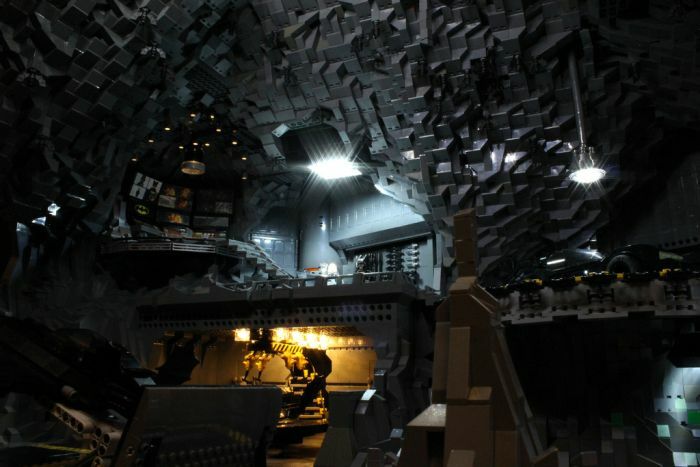 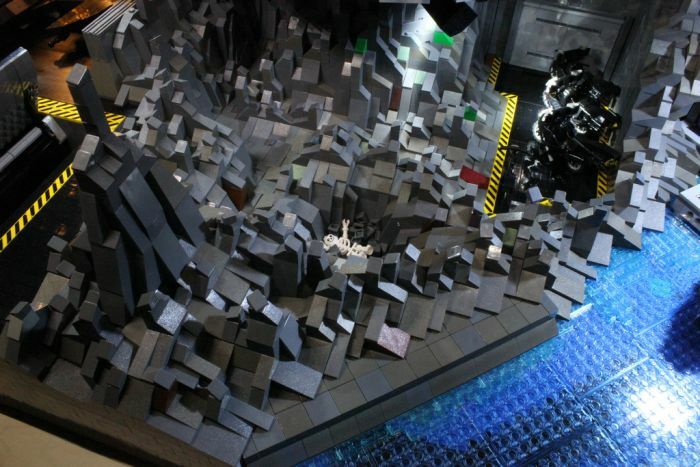 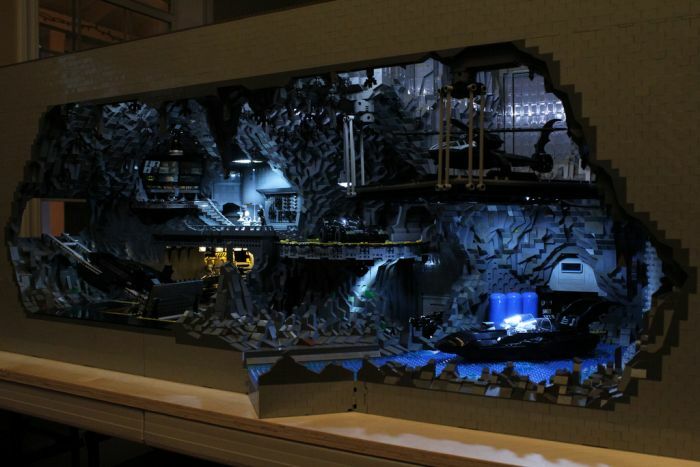 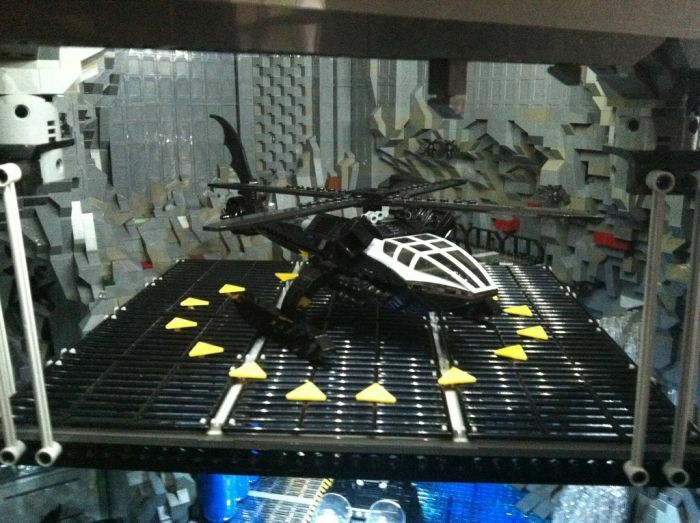 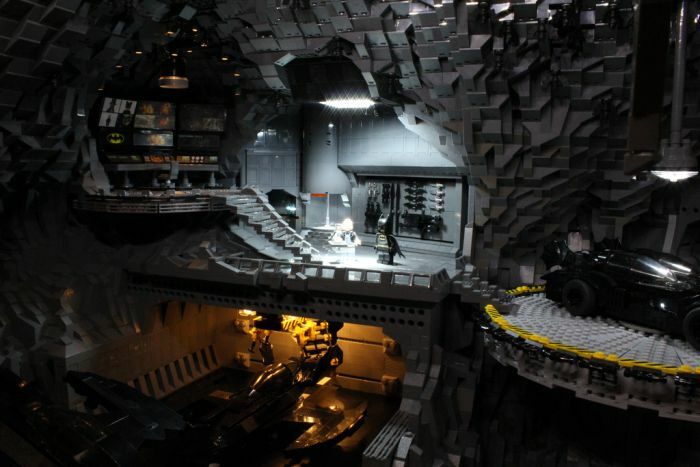 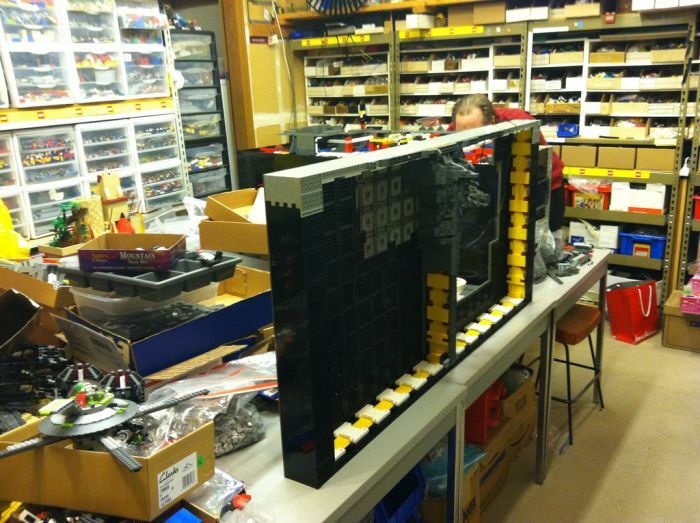 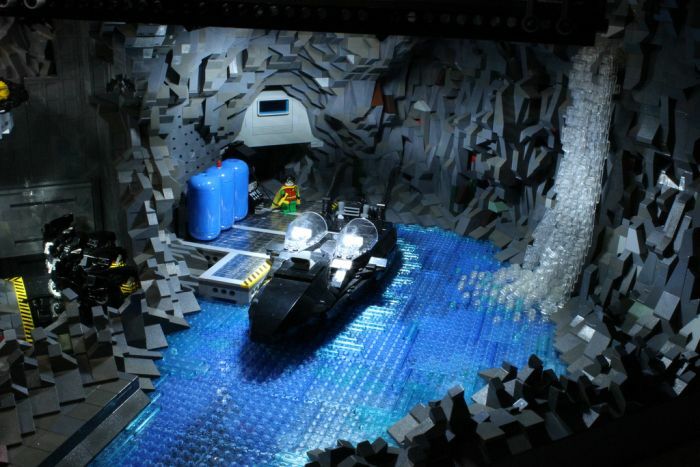 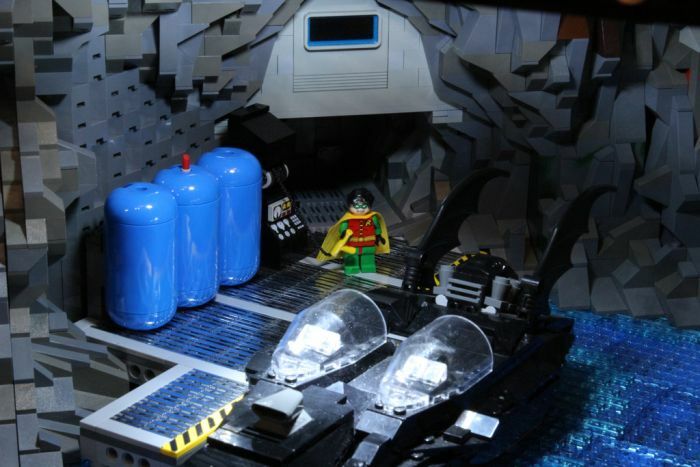 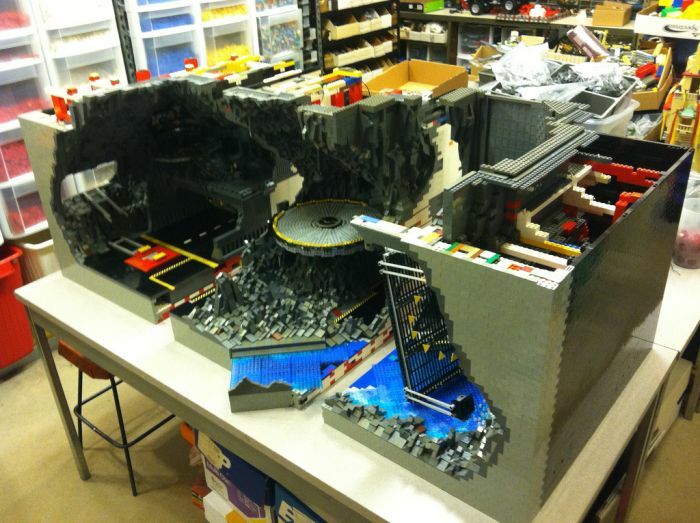 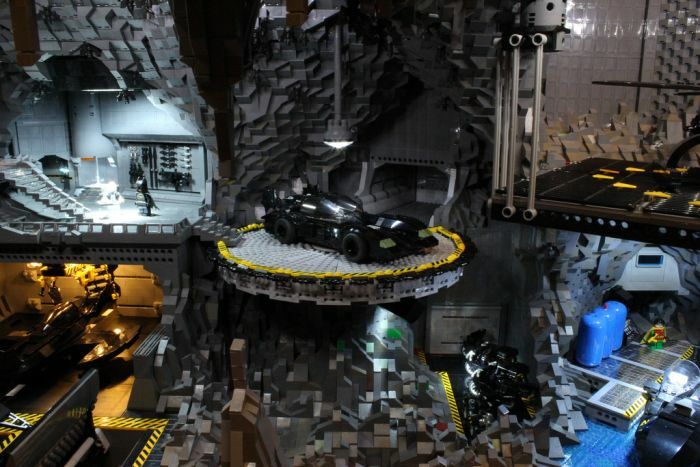 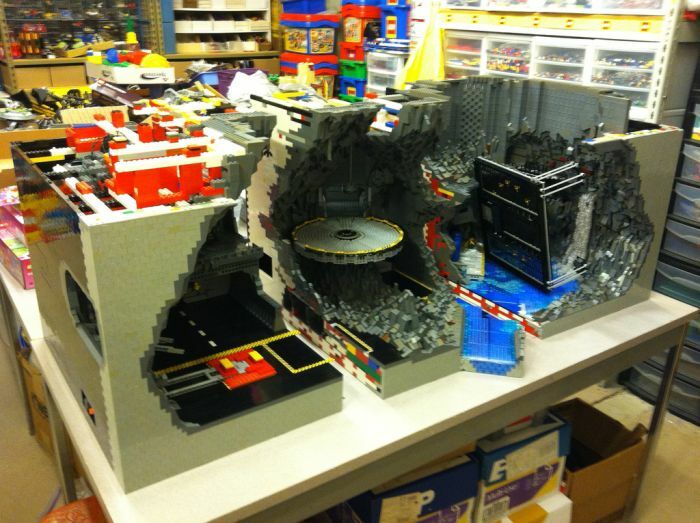 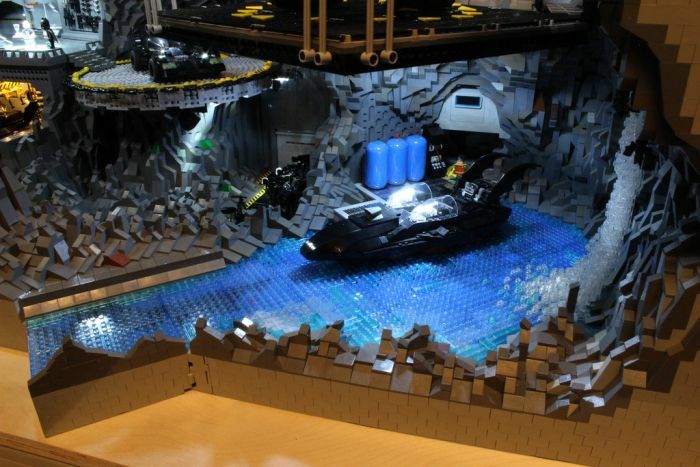 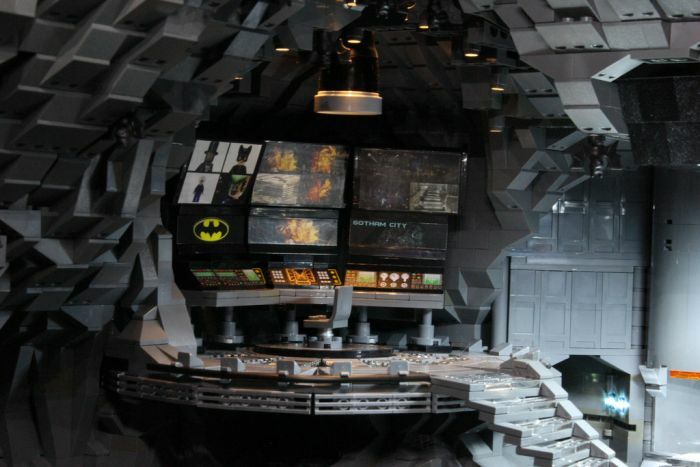 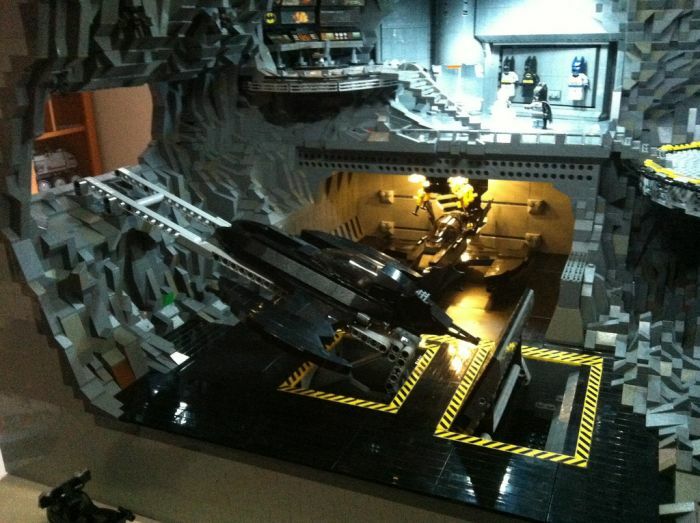 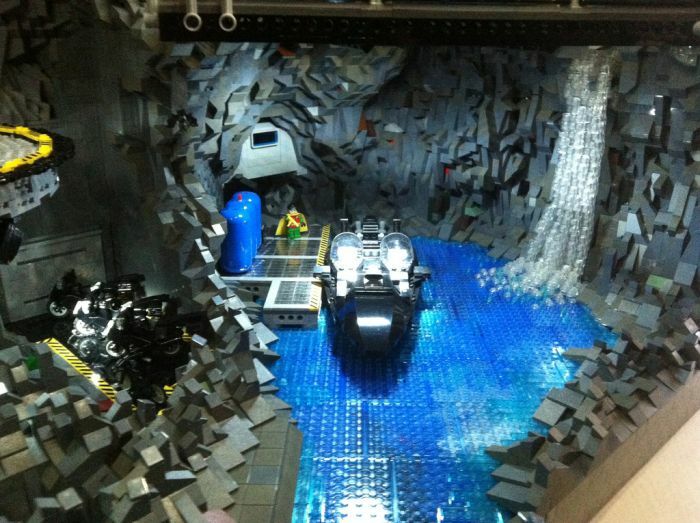 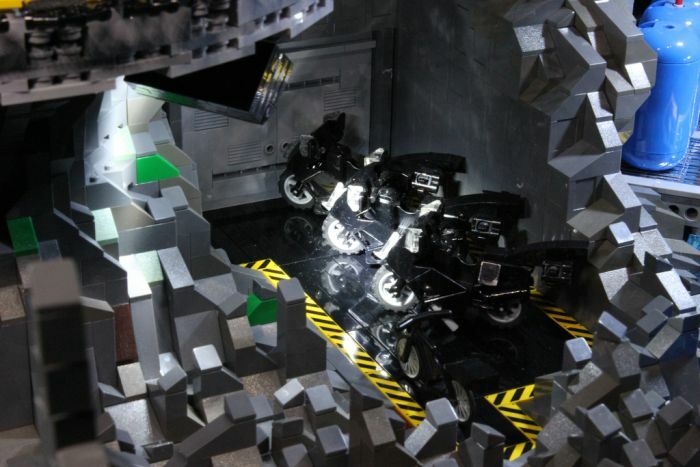 Amazing LEGO Batcave created by Carlyle Livingston II and Wayne Hussey. 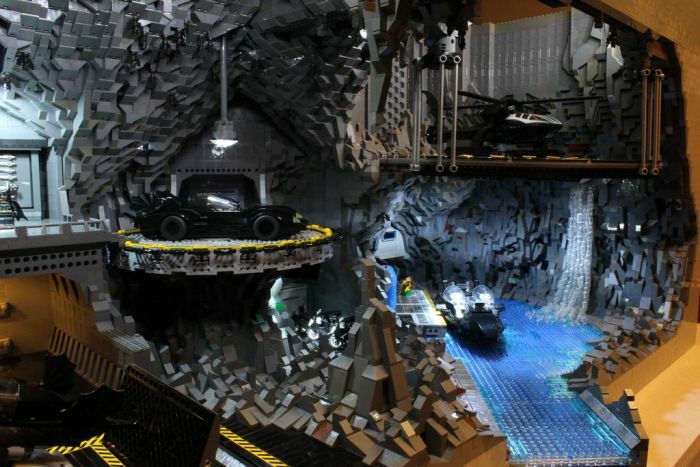 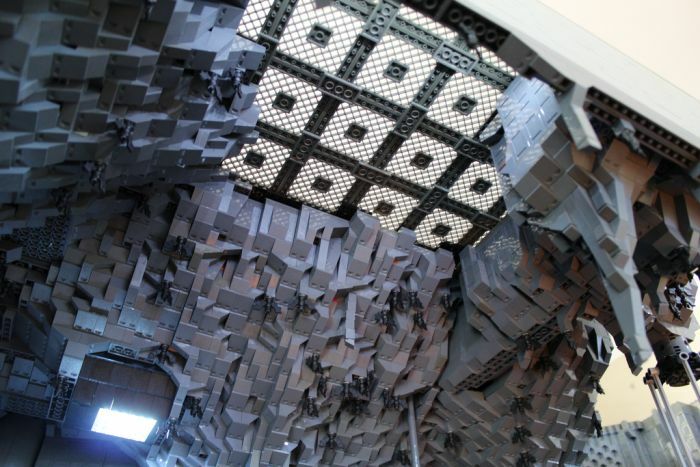 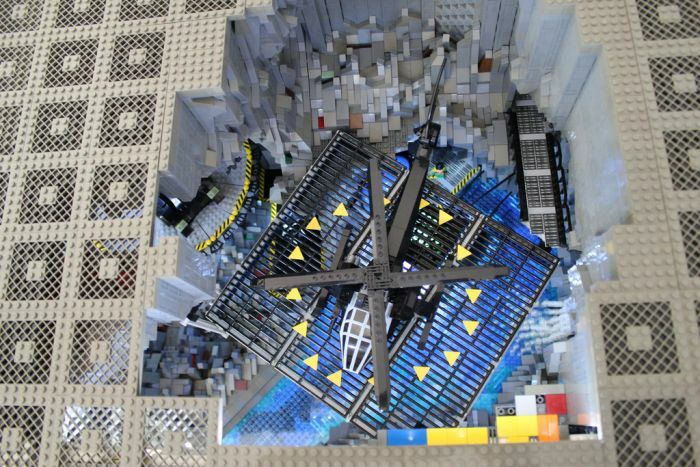 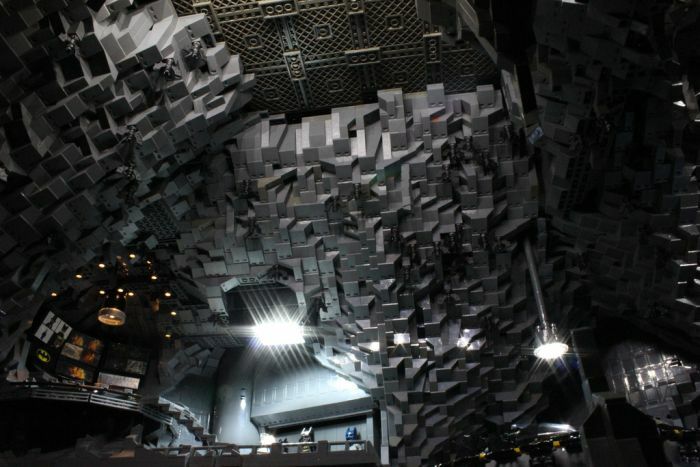 It took over 800 hours of work, and they used 20,000 blocks to build it. 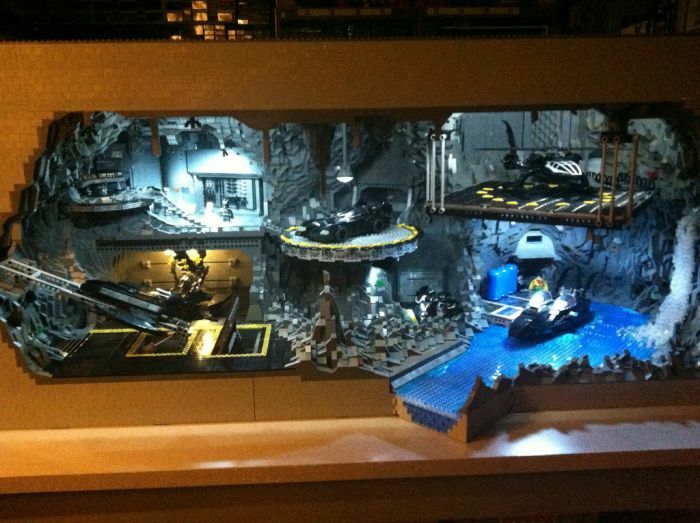 Beautifully done, such lovely details and some great lighting. 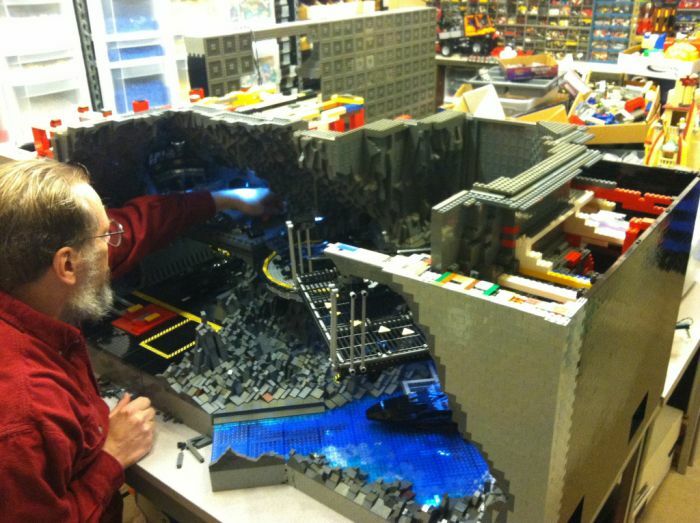 You can't beat a bit of Lego! 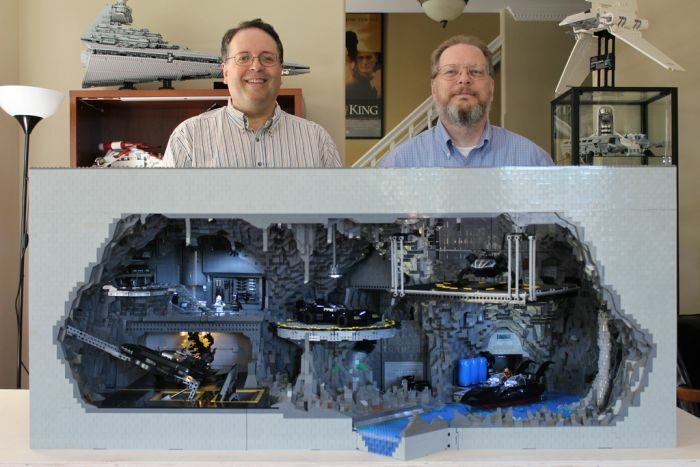 They get paid to do that, they work for lego. 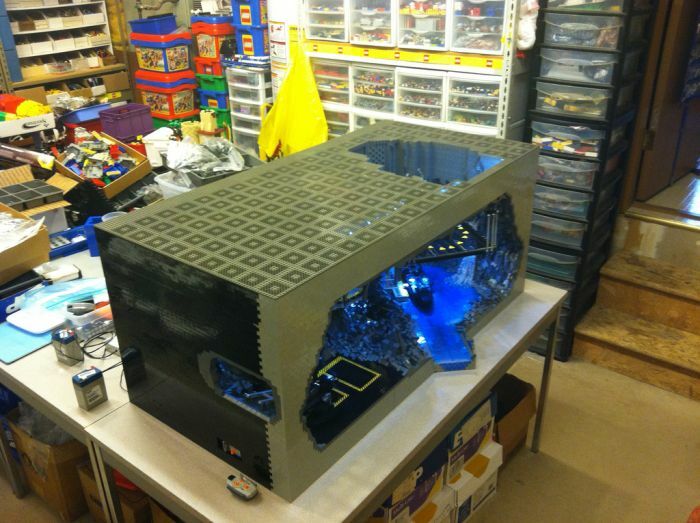 What might that cost? 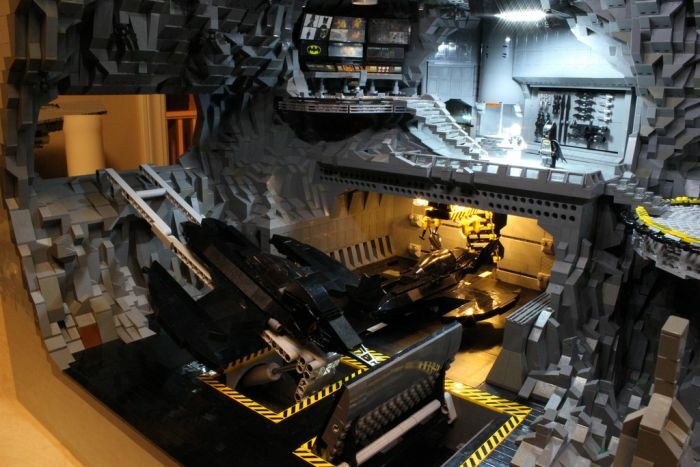 a couple grand no doubt, not your average kids' toy anymore. 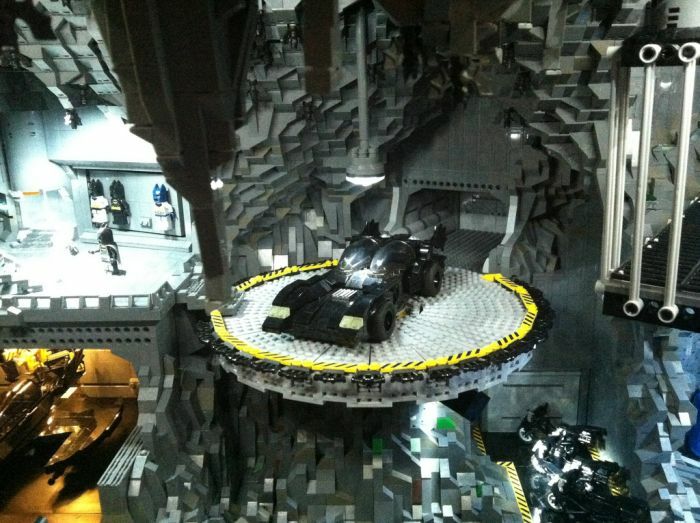 It is cool though.